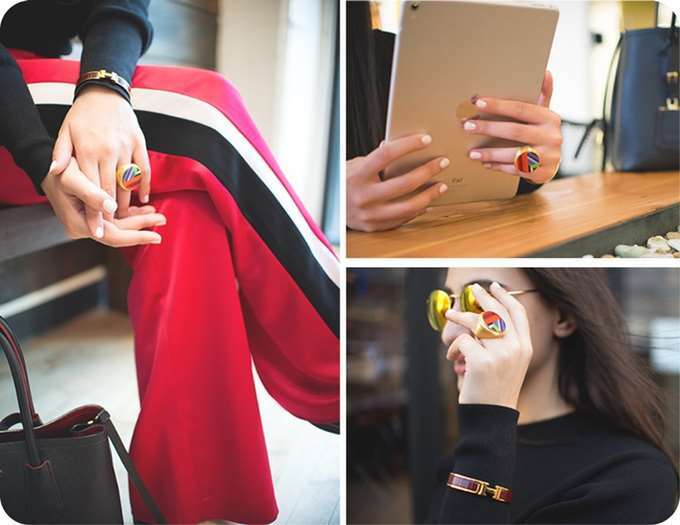 A new wearable smart ring has been designed by Carlos Zamorano based in Toronto Canada called the Loop, which has been created to help keep you connected and stay safe. 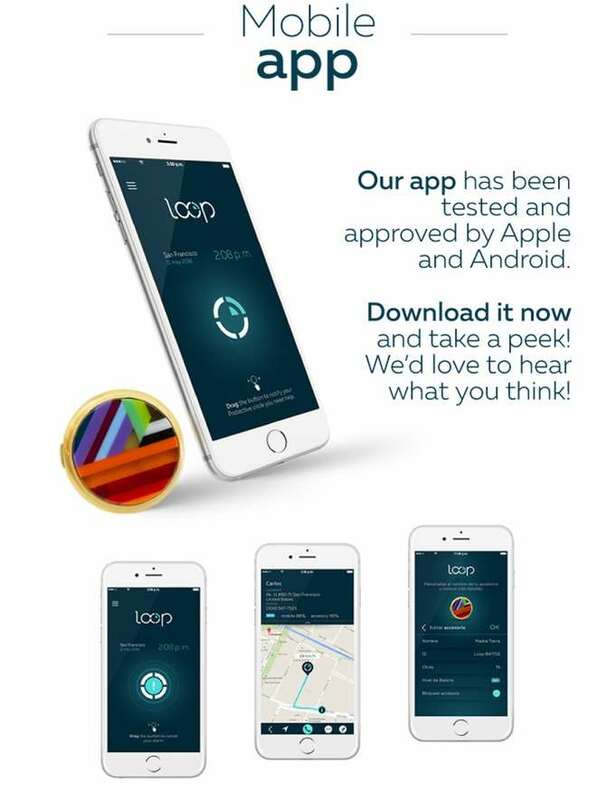 Fitted with a personal alarm the Loop keeps you “close to those that love you when you need help” say it’s developers. Once activated the ring will send a distress message to five of your most trusted friends and family members. 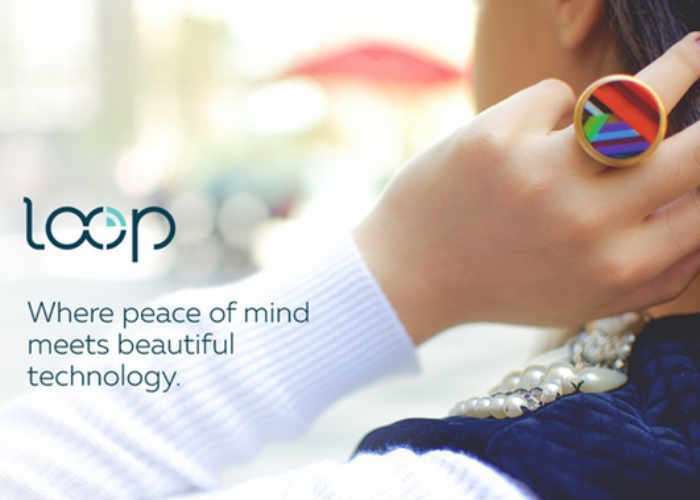 Watch the demonstration video below to learn more about the Loop smart ring and its companion application that has been tested and approved by Apple for iOS and is also available for Android devices. Your friends can see your location on a map, they can call you or they can notify the authorities if they feel you need help immediately. Remember, Loop ONLY requests and shares your location during an alarm. We understand the value of your privacy and work every day to ensure it’s always safe and well protected! • Safety: in a panic situation, don’t worry, your friends will know exactly where you are. • Convenience: No need to hustle with pulling out your phone. • Location notification: no need to explain where you are or have someone pick you up.